Recently launched this could change things somewhat. We need to evaluate the useability and is an element of re-used functionality. One senses Google is feeling the breath of competitive pressure down its neck. 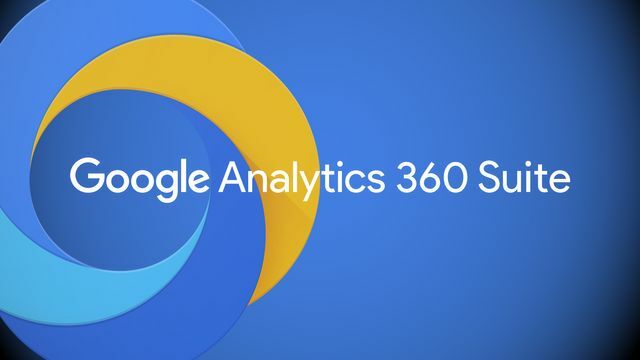 Google unveils Google Analytics 360 Suite with a new Data Management Platform, landing page testing tool and more The suite, designed for enterprise-level companies, consists of six products that can be used together or on their own and integrate with AdWords and DoubleClick.